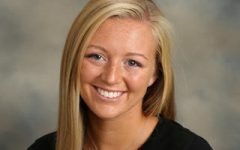 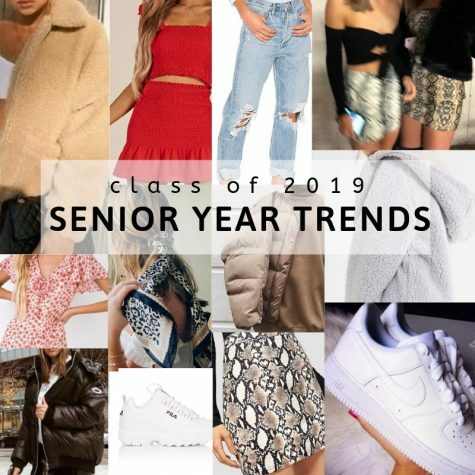 As we are now well into the fourth quarter, the class of 2019 has begun to have many revelations that their time at Lake Forest High School is soon coming to an end. 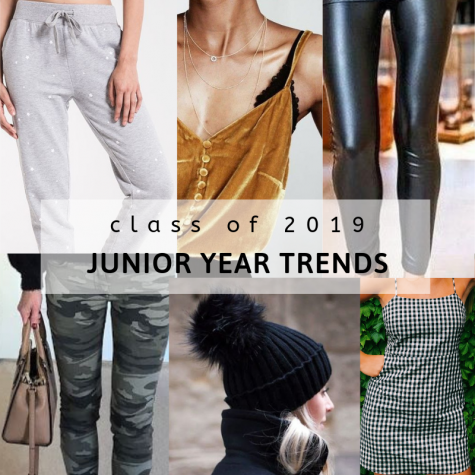 Over the course of the four years that the senior class has been at LFHS, the trends have truly been all over the place. 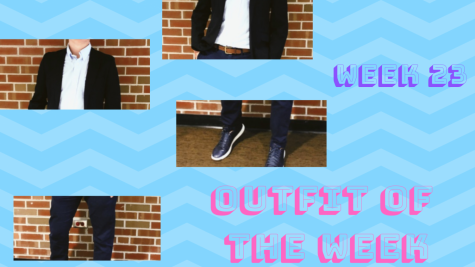 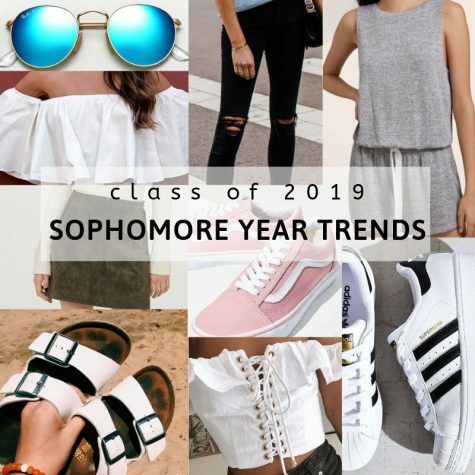 From Ugg boots to white Nike sneakers, from leggings to mom jeans, from neon colors to neutrals, we’ve seen it all. 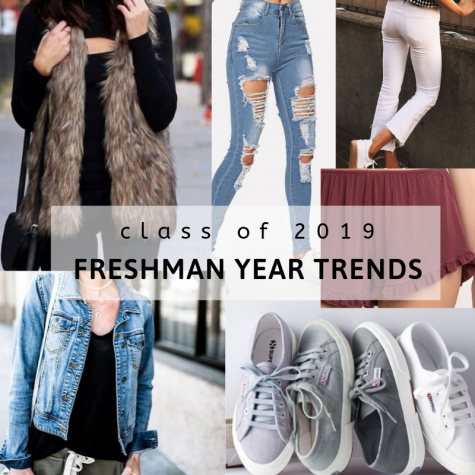 While there are some trends many students want to bring back, most trends should and hopefully will be left behind.